2. Do not use running water to thaw frozen meat or any frozen food. Best way to defrost any food is to leave it for a few hours or overnight in the refrigerator. Of course you can always defrost food in the microwave but it might not be the healthiest choice. 4. Make sure your dishwasher is full before you start it. It is always better to wash a few dishes by hand instead of running your dishwasher just with a few dishes. You will save on water. 5. When washing dishes by hand, fill one sink with water and dish detergent and rinse under very slow flowing stream in the other sink or fill the other sink with clean water and rinse as many dishes as you see fit. Instead of draining that rinse water scoop it out (as much as possible and use it for something else (see water saving tip #1). We will continue posting water saving tips. Please leave a comment, share with us your water saving tips. 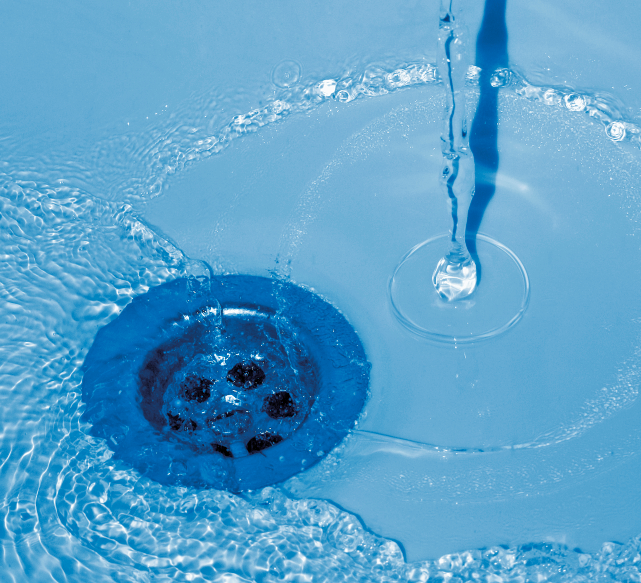 Calgary, Conserve Water, Save money, Water Saving Tips. Bookmark.